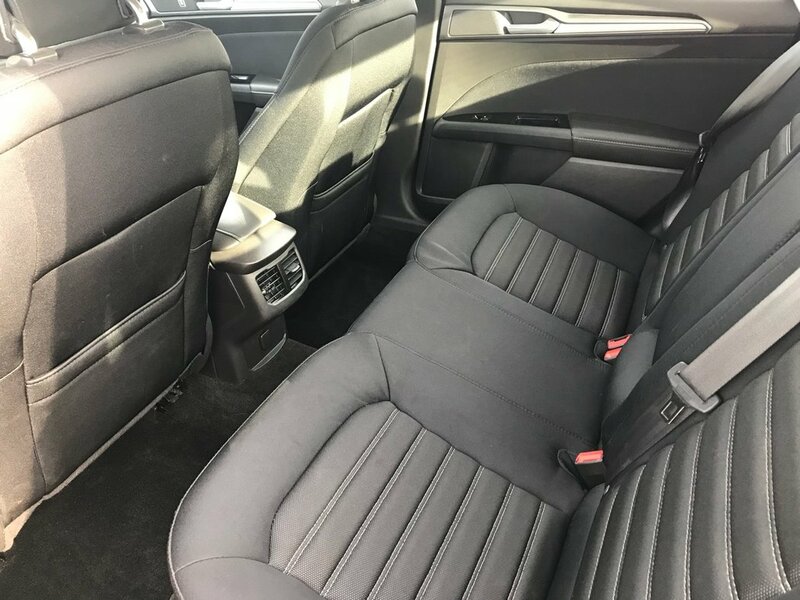 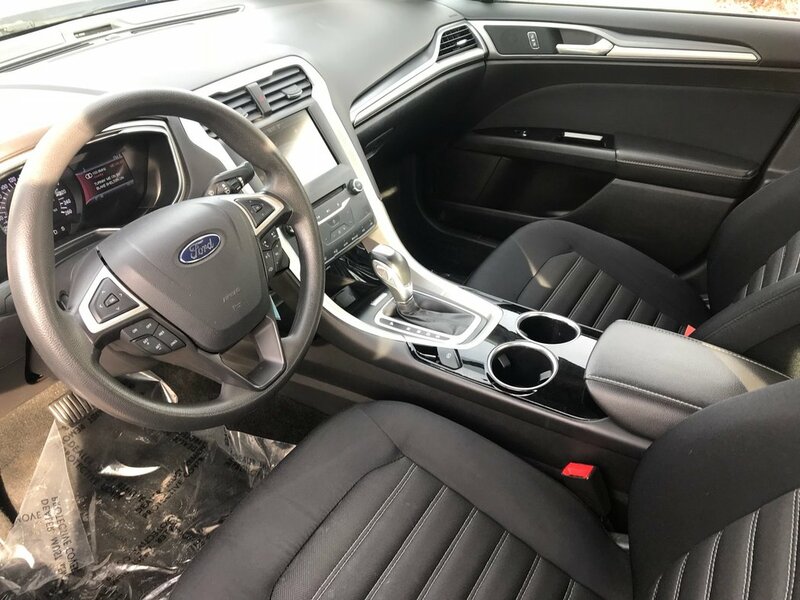 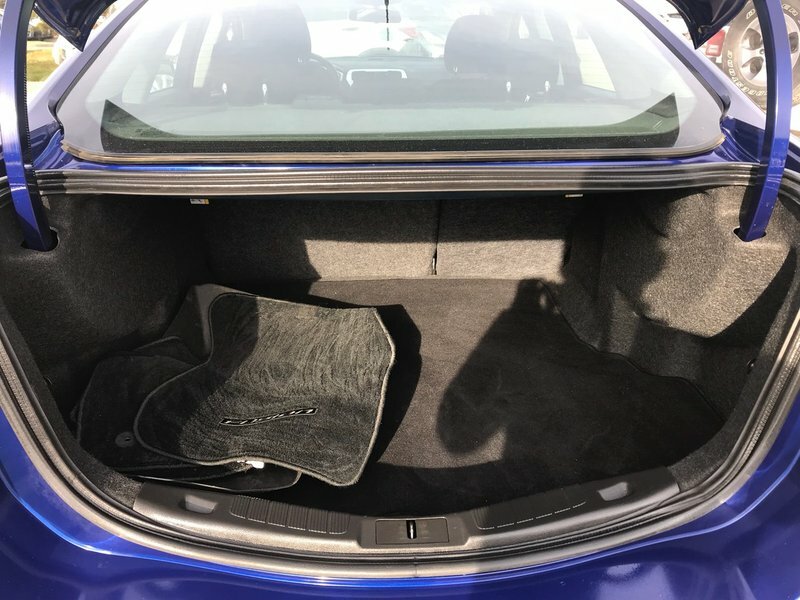 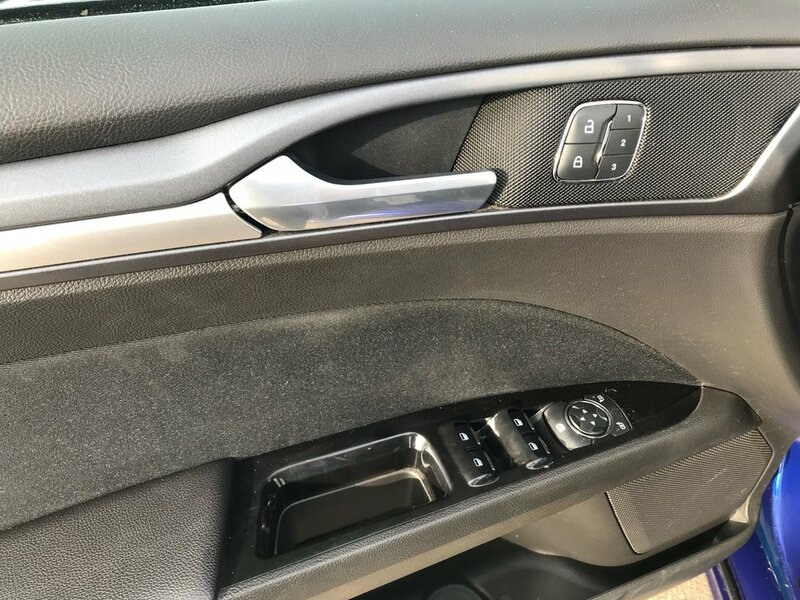 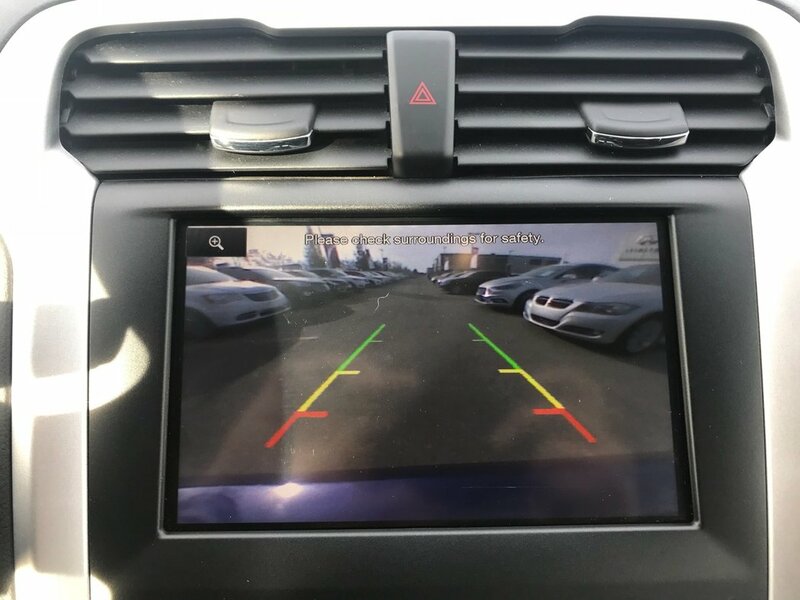 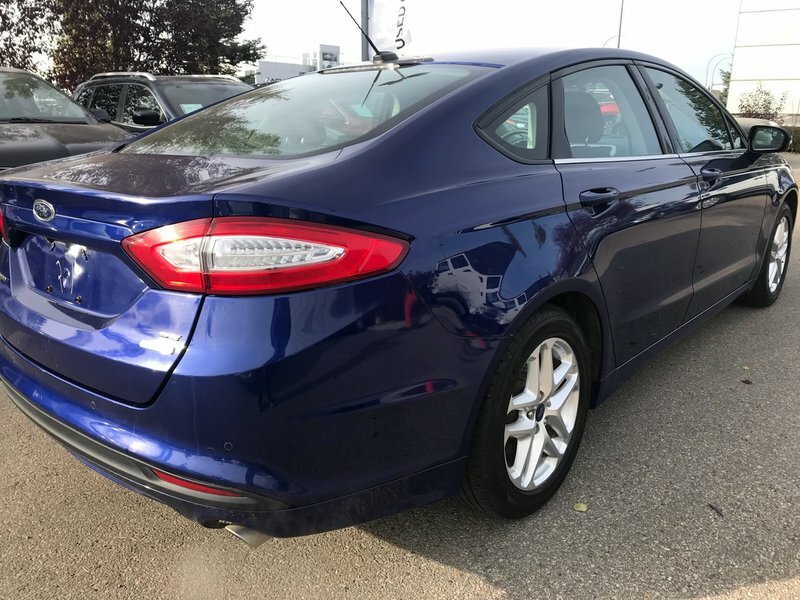 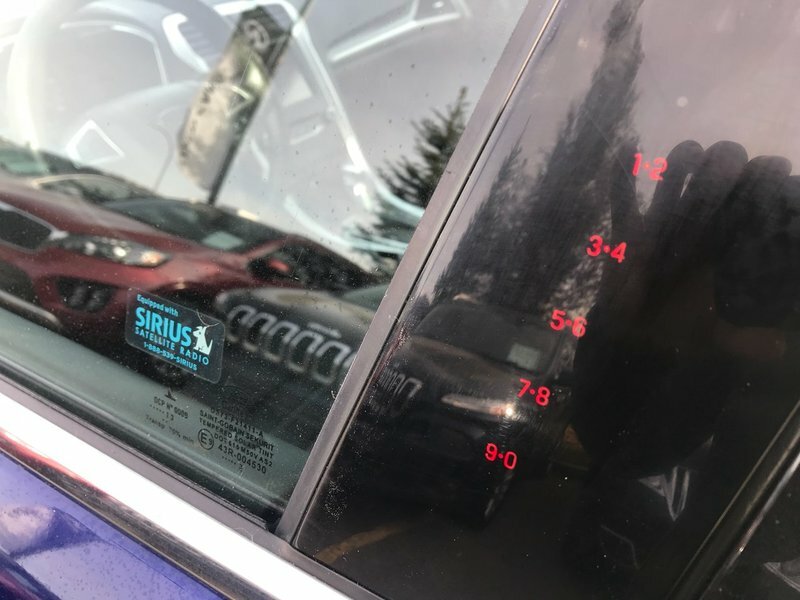 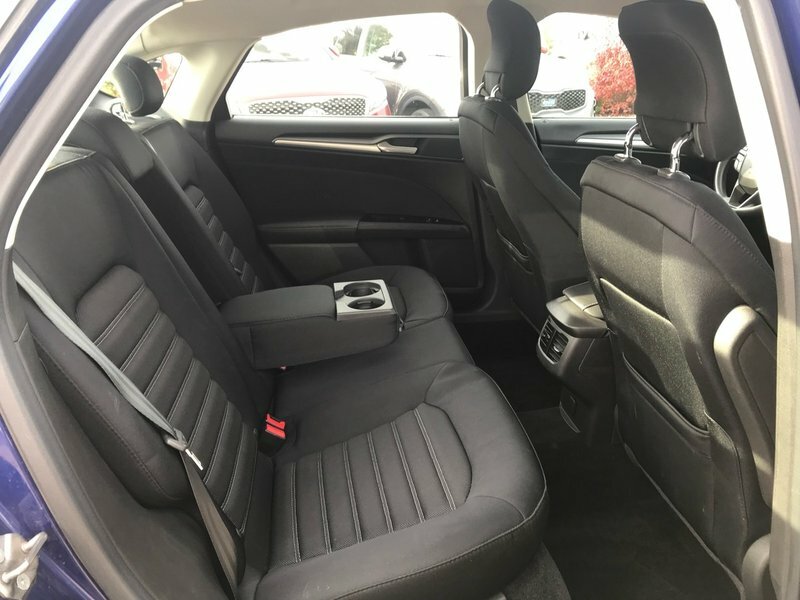 This 2013 Ford Fusion is in excellent shape, inside and out. 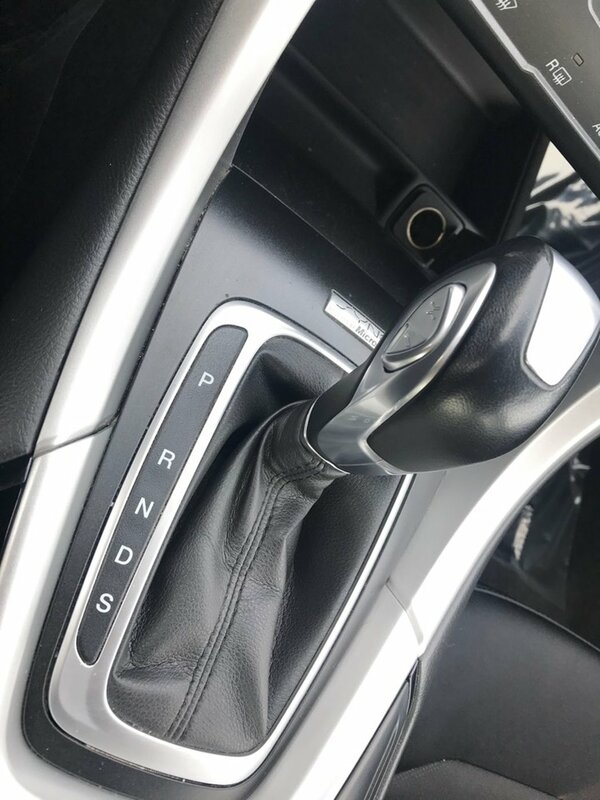 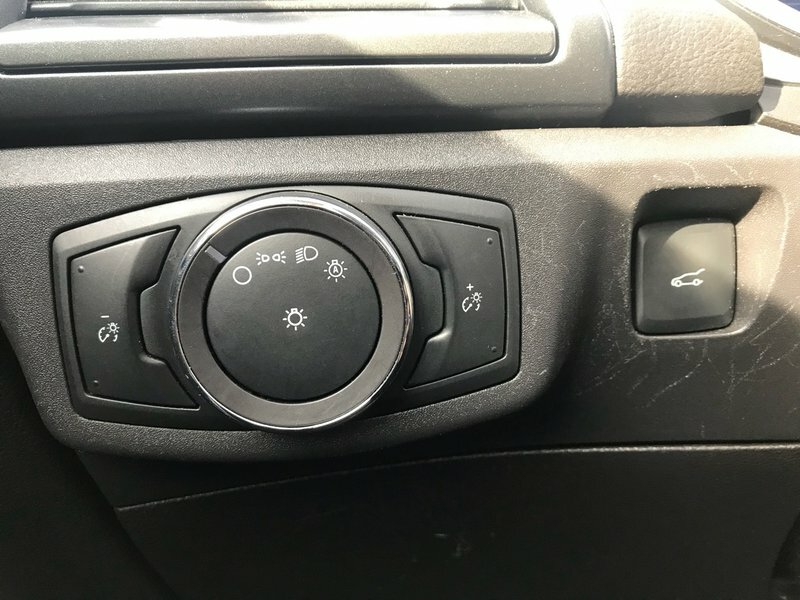 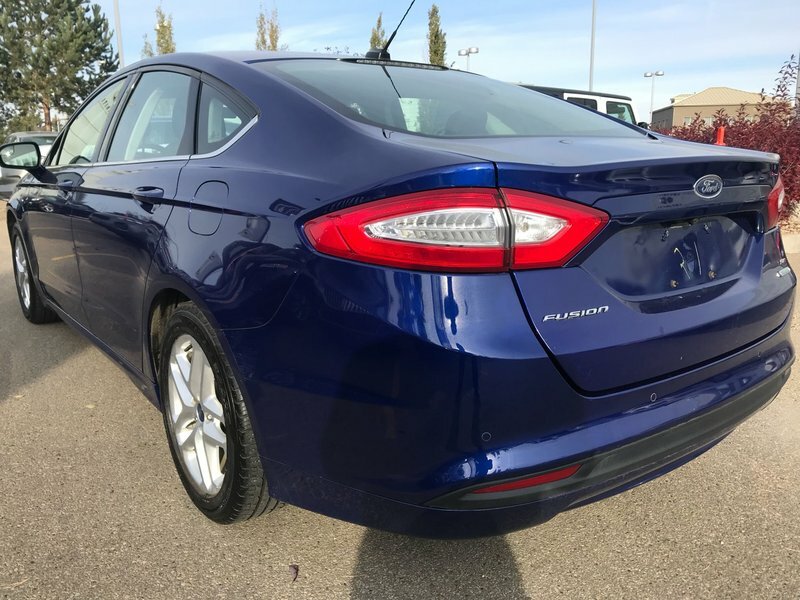 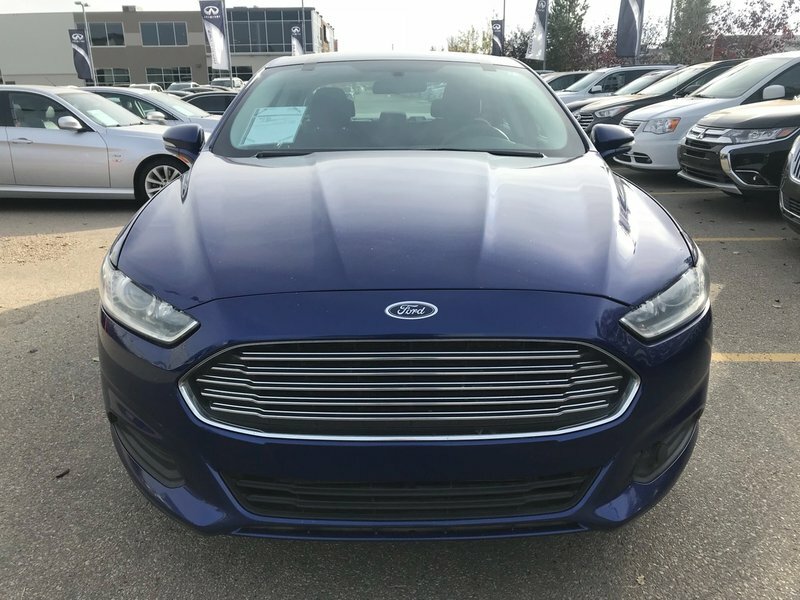 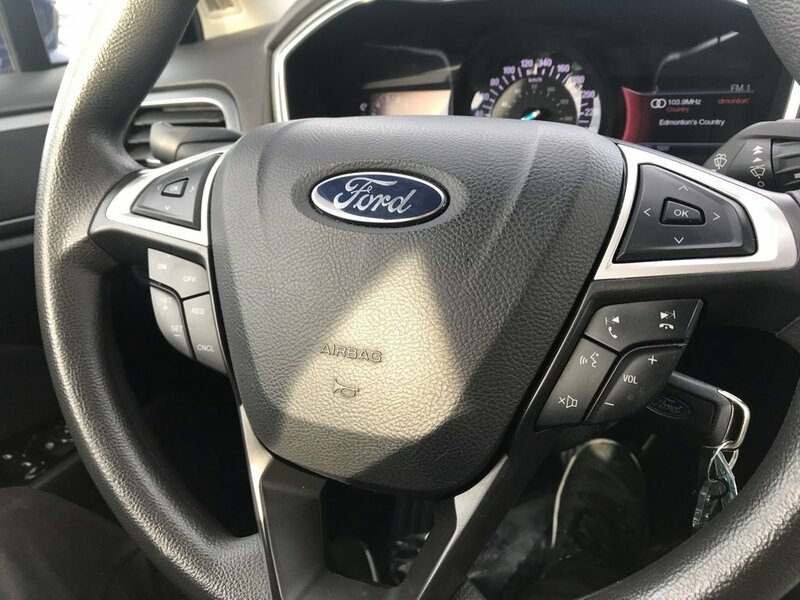 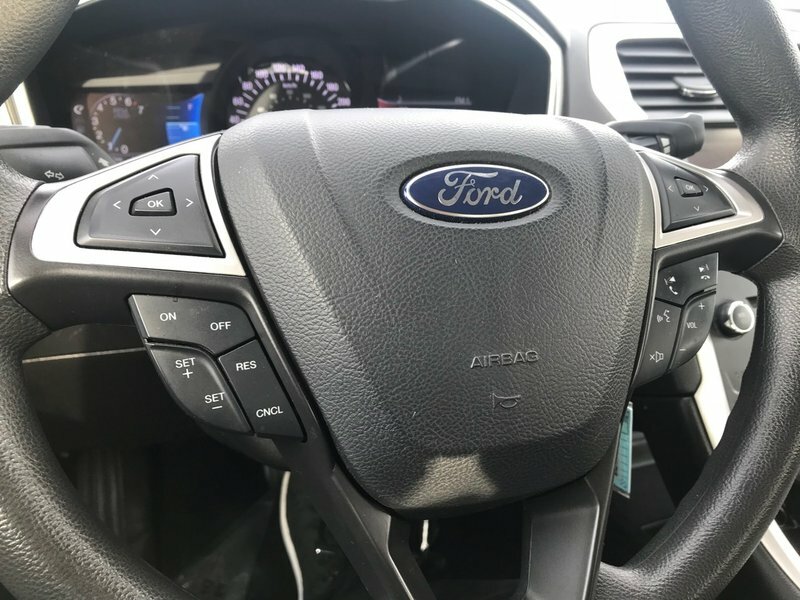 This Fusion is a great choice if you are looking for a first car, or looking to save some money while driving past the fuel stations: the 4 cylinder 1.6L engine is very fuel friendly! 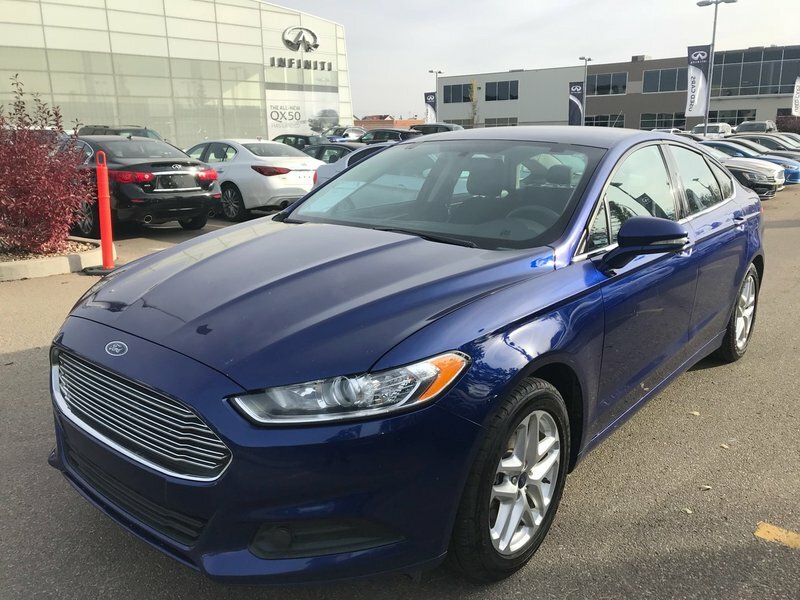 For your peace of mind, during the time of trade-in, our dealership technicians performed a multi-point, comprehensive used vehicle safety inspection in order to ensure driving quality. 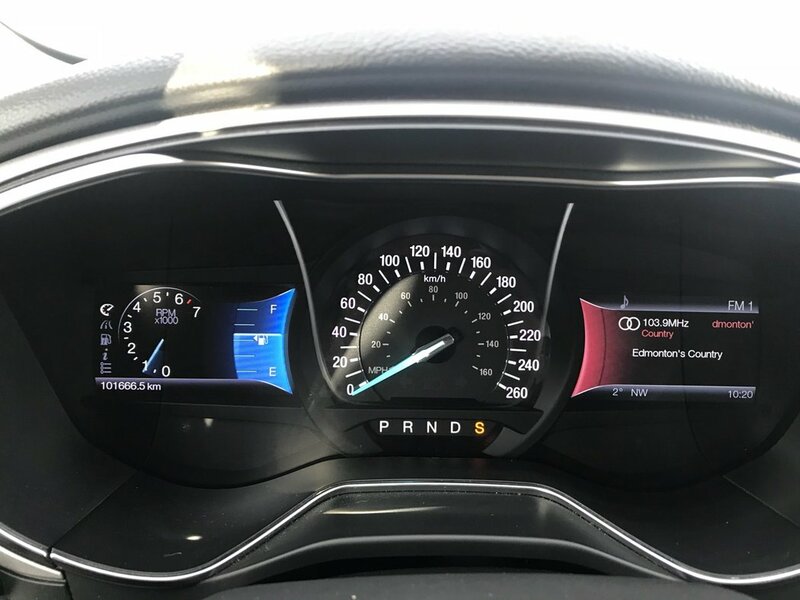 As part of that inspection, the oil/filter have been changed, the fluids all topped up and the tires filled with nitrogen for longer wear. 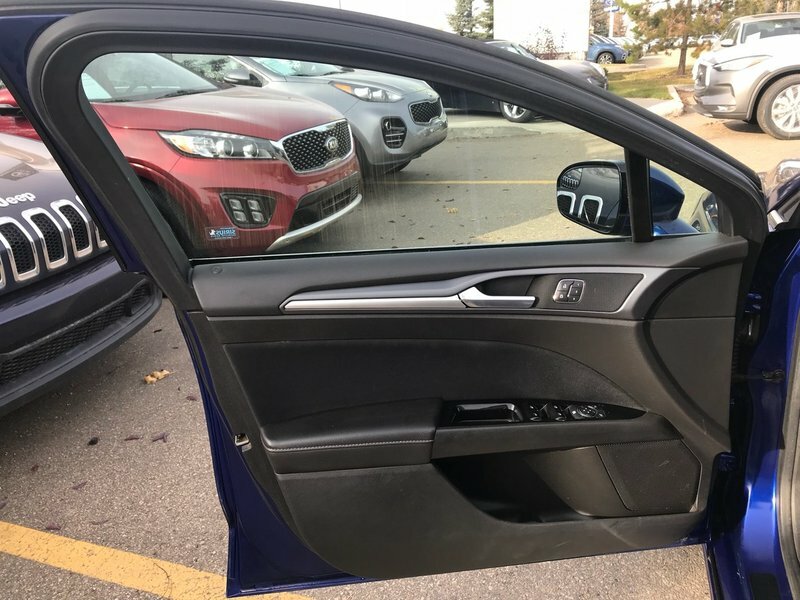 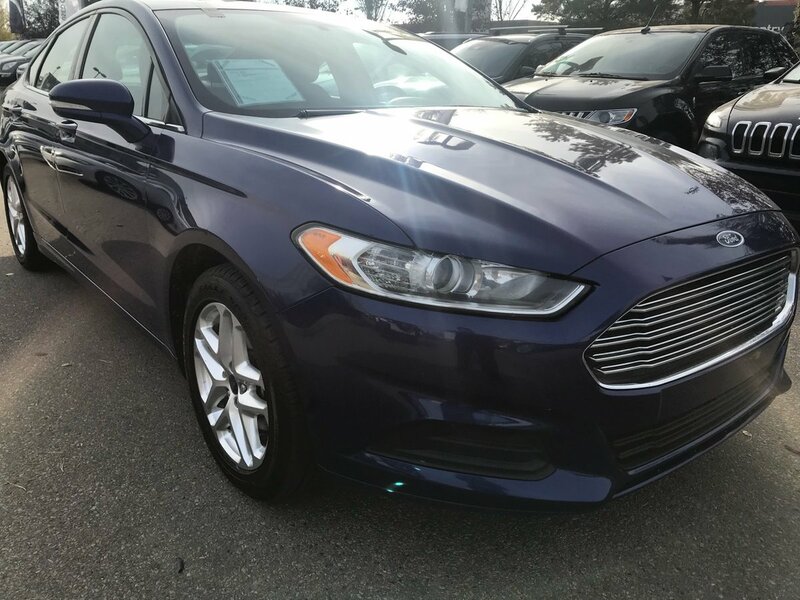 This 2013 Fusion is in optimal driving condition and is more than ready for a test drive! 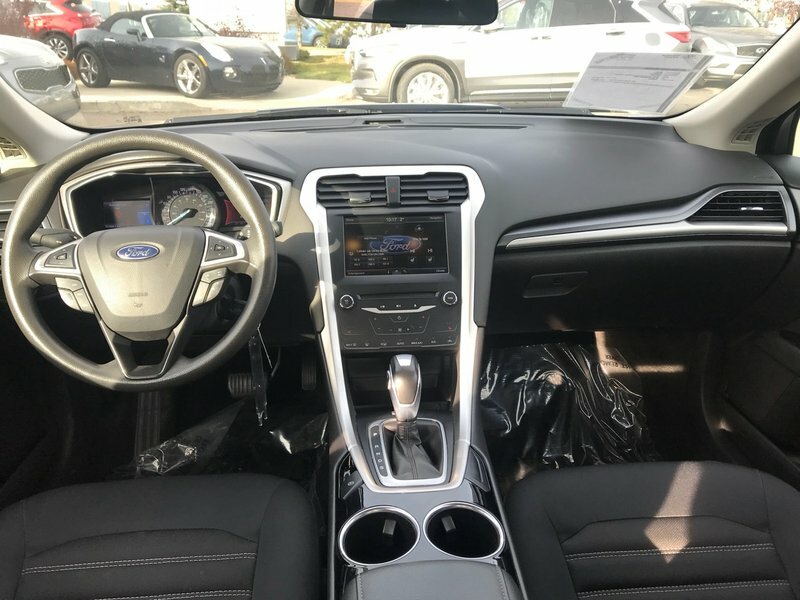 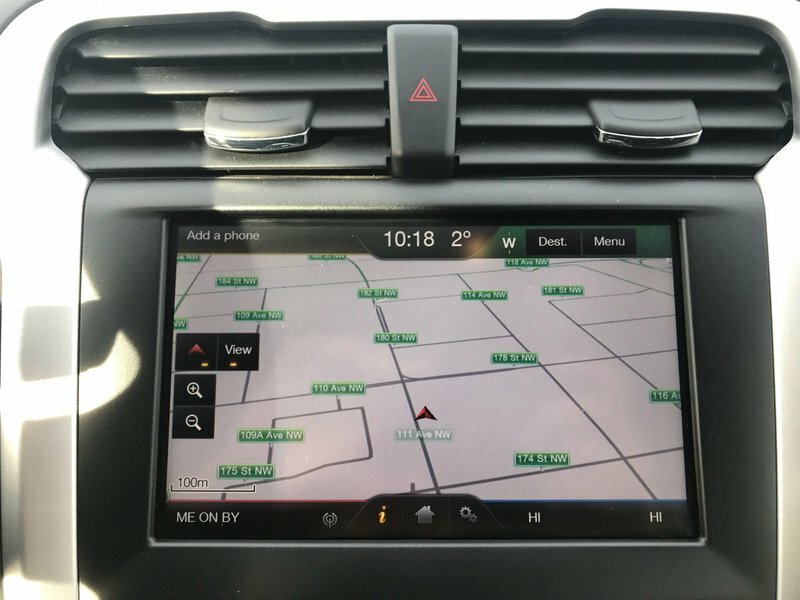 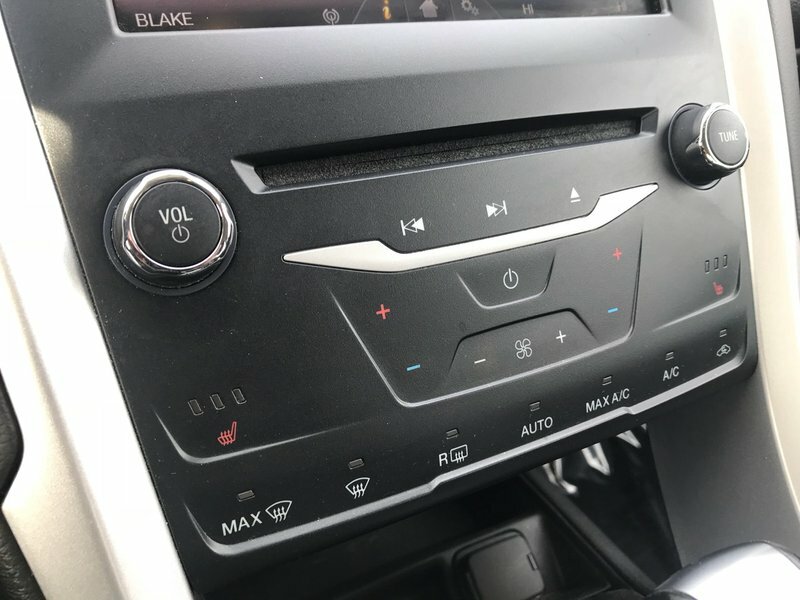 Some of the features include back-up camera, navigation, heated seats and so much more!